Entering international trade has several benefits for a business, including increasing and diversifying the customer base, and allowing you to gain a greater understanding of different markets around the world. However, the most important thing for any business is to get paid and to get paid as much as possible. Getting paid by international partners and customers carries a level of risk that you may not appreciate if you’ve only previously sold your offering in your domestic market. There’s the risk of currency fluctuations and exchange rates eating into your profits; the risk of the buyer not paying you in time; and then there’s the risk of the delivery of shipments not going to schedule, thereby delaying your receiving of payment further. Companies that don’t appreciate these risks and don’t have plans and solutions in place for anticipating cash flow hits will end up struggling. If you are looking to succeed as a global business, it’s vital that you have the right knowledge of the potential challenges you will face, and an expertise about the financial solutions available for dealing with them. Whether you’re an individual looking to contribute greater value to your company, or you’re a business owner looking to grow quicker, our Finance of International Trade qualification could be the key to future profitability and greater international business acumen. And a greater awareness of the main financial risks attached to trading internationally. When selling your offering internationally there are several new factors that you will need to consider in your budgets and pricing. Will your product need to be modified for each market to meet different regulatory or cultural expectations? Will you need to translate your marketing or product materials? What VAT will you need to charge? How much will you need to pay for delivery? Will you need insurance in case the shipment fails to reach the destination in time and in the condition it is expected to? These are all factors that you’ll need to budget for and factor into your export price. But at the same time, if your buyer doesn’t pay you in time, or if there is a gap in time between your adjusting your offering for the market and then being paid in that market, then you can quickly start to go into the red. Further, you no longer have the same control over things like stock, and your ability to collect debts in overseas markets will be less than what it is at home. As such, having the necessary working capital to bridge the cash flow gaps that international trade inevitably brings is a must, whether it’s through receivable finance, or import/export financing. To help with this, Section A of the Finance of International Trade qualification gives you a greater understanding of the working capital cycles in international trade – from the supply, stock and sales sides – while also giving you an overview of the sources of finance for bridging your cash flow gaps. As such, the course gives you a much better understanding of how to manage your finances when operating internationally. Section B of the qualification - Managing Financial and Commercial Risks in International Trade – helps you to get a fuller understanding of the myriad risks involved in trade. This includes contract risks, payment risks, currency risks, performance risks, and compliance risks. It gives you an understanding of what documentation you need and can use to manage the processes of international trade properly, while also covering key topics like bribery and corruption, logistics and incoterms, as well as managing partners in overseas markets. 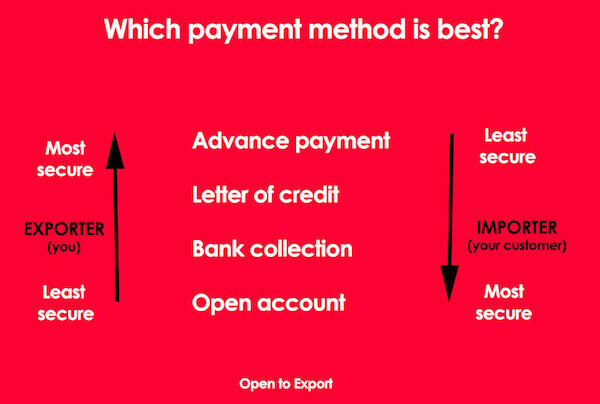 And the third part of the qualification covers the methods of payment you may consider using in international trade, using the Payment Risk Ladder to give you a full sense of where risk lies for both the exporter and importer. It gives you a proper understanding of how to use trade-financing solutions, including invoice financing, bonds and guarantees and Letters of Credit, as well as where banks and credit agencies like UK Export Finance can help. 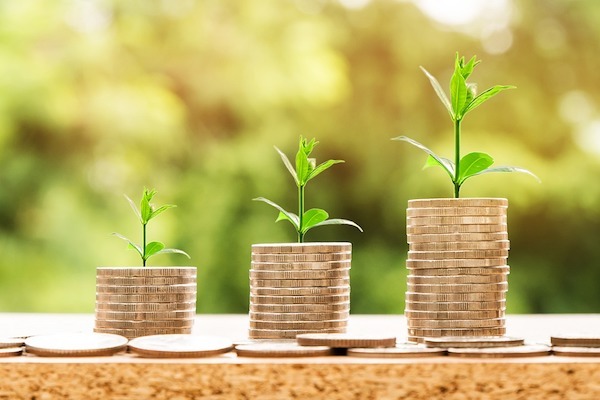 The course as whole gives businesses a comprehensive understanding of how to plan and manage their finances when entering international trade, and priced at just £975, this is an immensely valuable investment.